Oh...Oh...Oh...Oh...Oh Oh...Oh...Oh...Oh Oh...Oh...Oh...Oh...Oh The Right Stuff! THEY'RE BACK!!!! 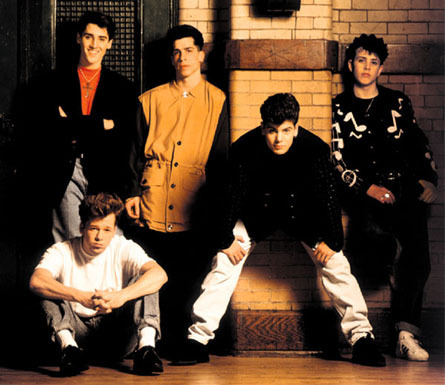 Last night I attended a New Kids On The Block concert. That's right. It was spectacular. Now my first thoughts going into this was thinking I'd see the same cute 17 year olds as before. But I realized that was a long time ago. Now they're all grown up. That worried me a little. My worry was quickly taken away. THEY WERE AMAZING! These boys aged WELL. It really was an awesome concert and we had a blast. 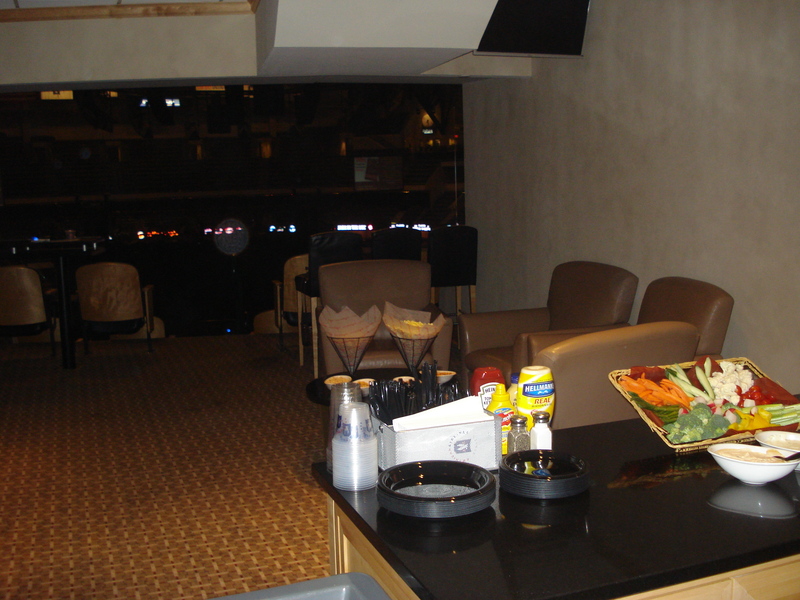 We had a private suite stocked out with tons of food and drinks. 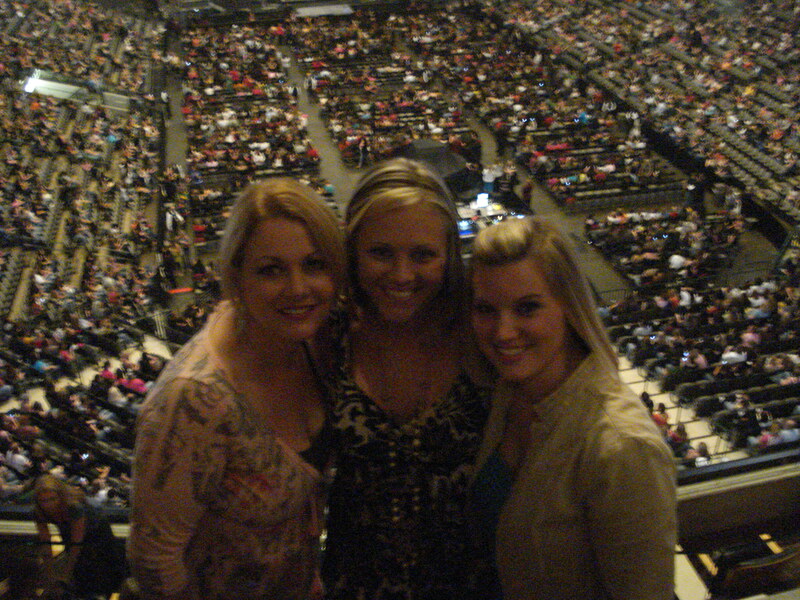 Incredible seats, good company and lots of fun! !